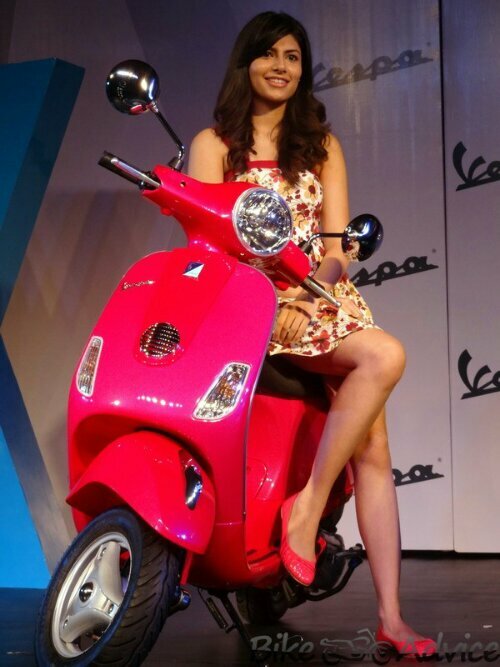 A few days back, Piaggio India launched a newer VX variant of its premium 125cc Vespa in Pune. It is equipped with disc brakes and boasts of some cooler paint schemes. Piaggio is working to launch the VX variant in various other states. In the meantime, Autocar Pro has shared a confirmation as well as more details on the third variant of Vespa on which Piaggio is working. 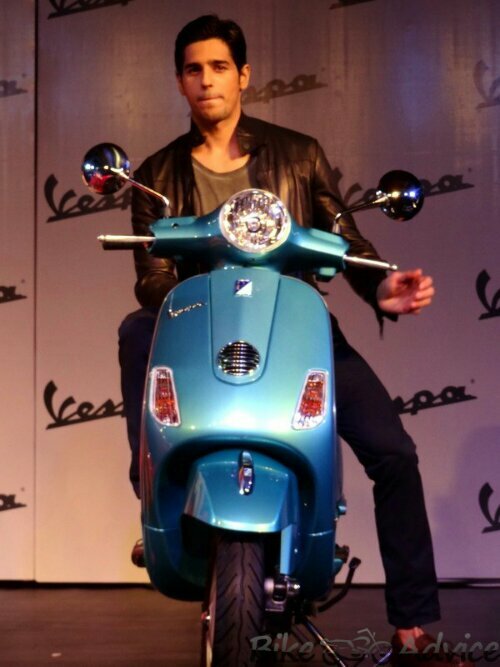 If all things fall into place, we might get to see this third variant in Vespa’s showrooms by the end of this fiscal. The third Vespa variant will be powered by the same four-stroke, three-valve 125cc mill that propels the existing VX and LX variants. The much-renowned monocoque chassis will also be present. However, company officials have expressed that the third model will be sportier and better looking. Ravi Chopra, Chairman and MD, Piaggio Vehicles, shared that they have sold about 52,000 Vespas ever since it was launched in India. He also informed that the LX variant has achieved 100% localization status, whereas the VX variant isn’t far behind at 95%. Piaggio has been instrumental in offering a choice to people who would have wanted a luxurious scooter boasting of a renowned brand name, and providing unmatched performance as well. The scooter segment currently gobbles up a 21% chunk of the two-wheeler market, with a figure of 2.9 million against the total of 13.8 million. While the two-wheeler market is growing at a CAGR of 10%, the scooter segment is climbing up a few clips faster at 16%. With Piaggio having formed their name in the premium segment, it remains to be seen, how premium can they get and more importantly, what is the acceptance level in the premium buying crowd of India.